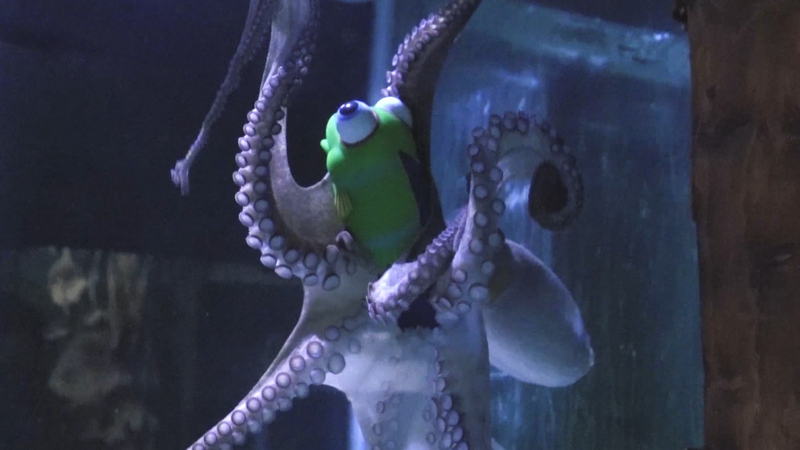 A common octopus, nicknamed Kraken, is seen grappling with fun toys at living coasts in Devon. 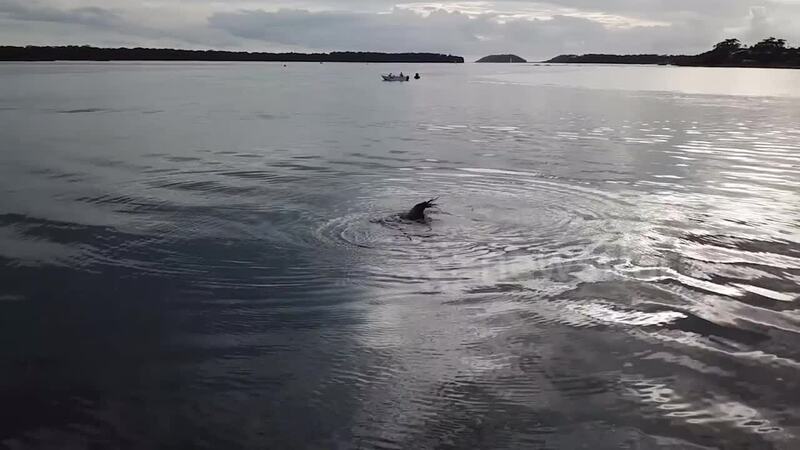 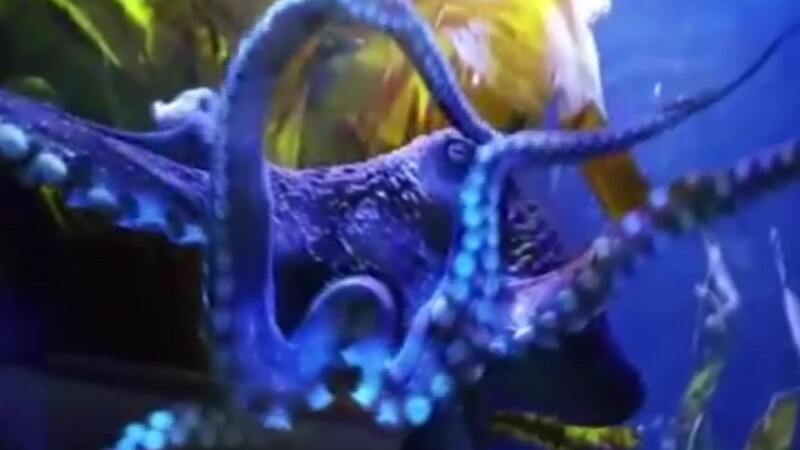 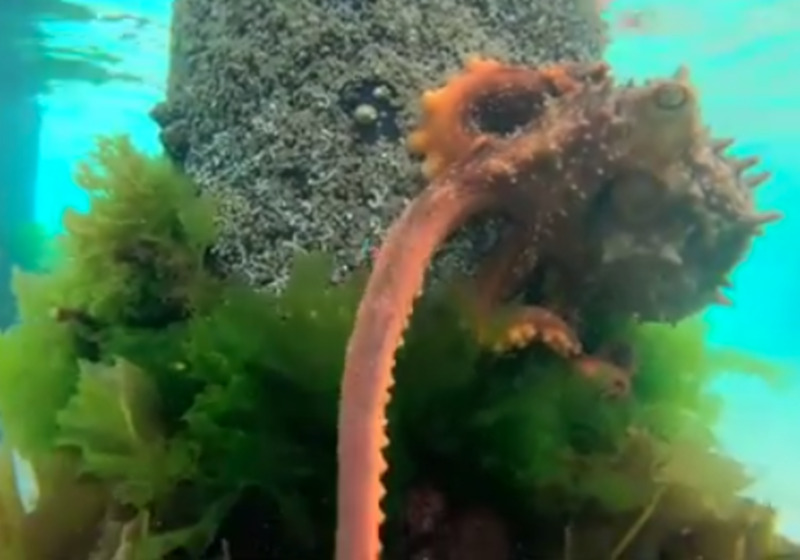 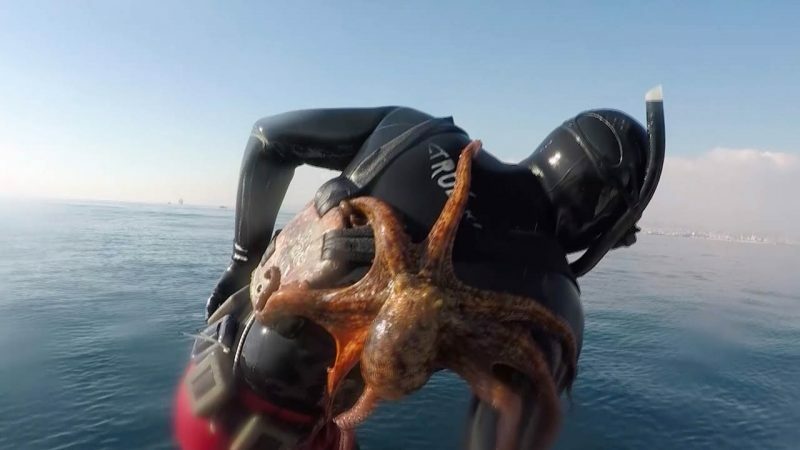 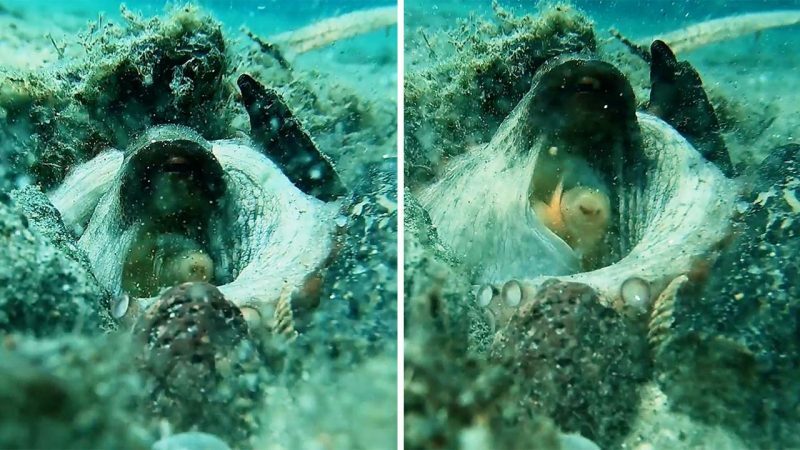 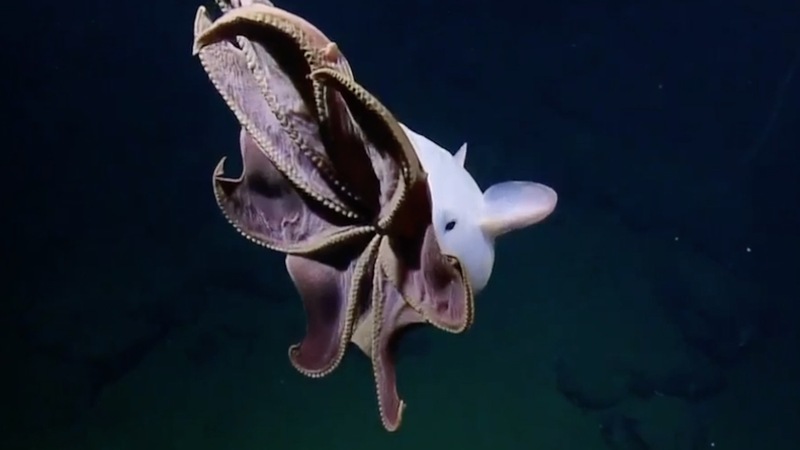 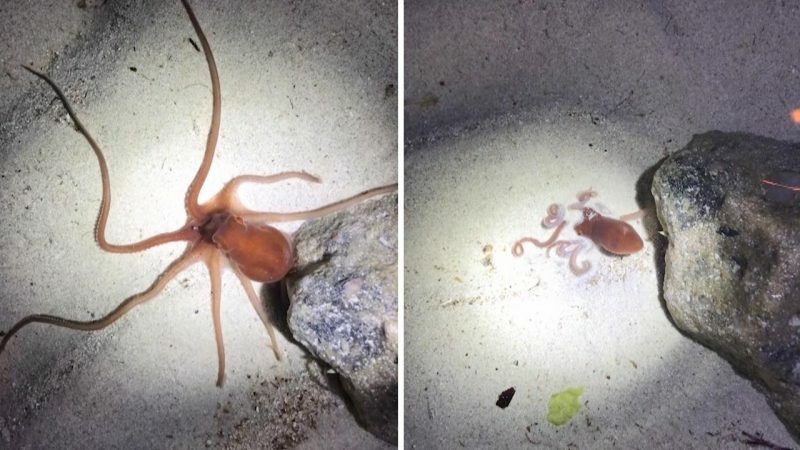 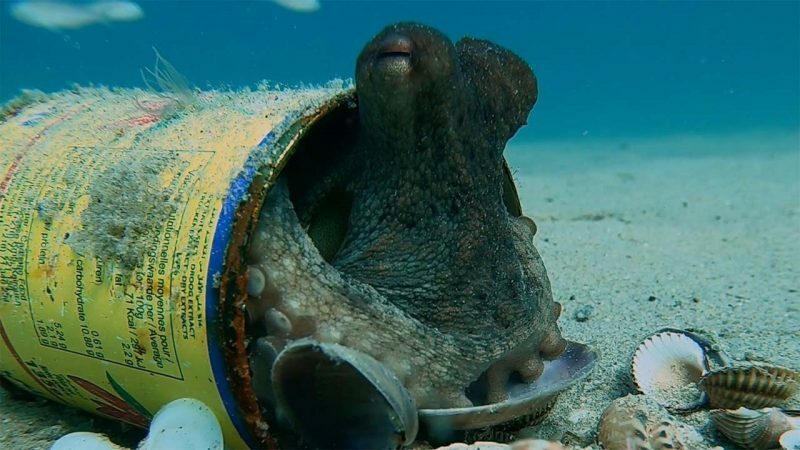 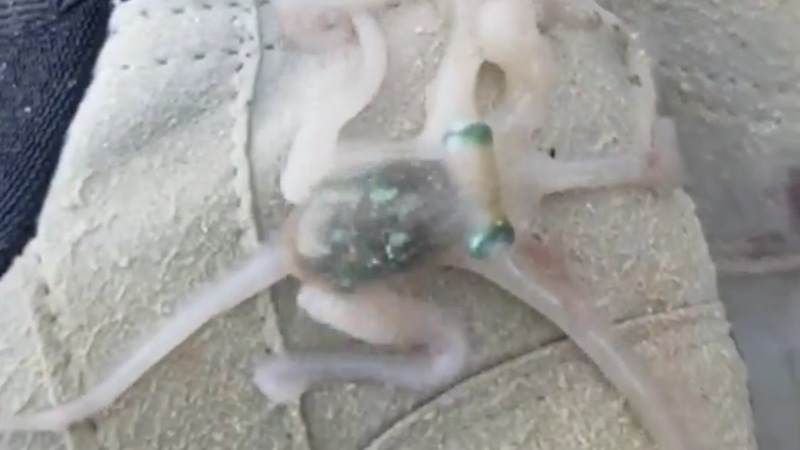 An octopus was found amid marine debris by the National Park Service. 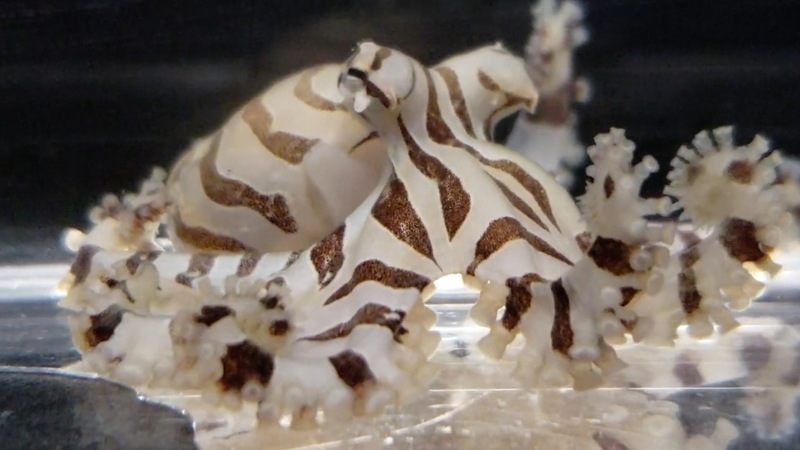 Scientists at the University of Chicago’s Marine Biological Laboratory recently welcomed hundreds of second-generation pygmy zebra octopus babies. 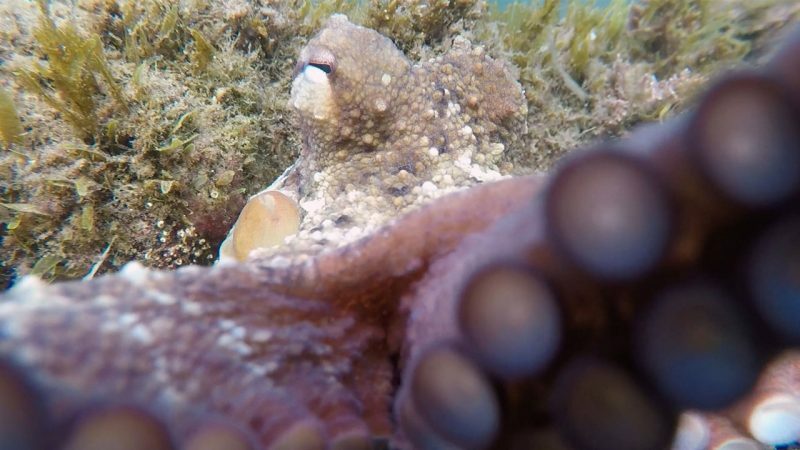 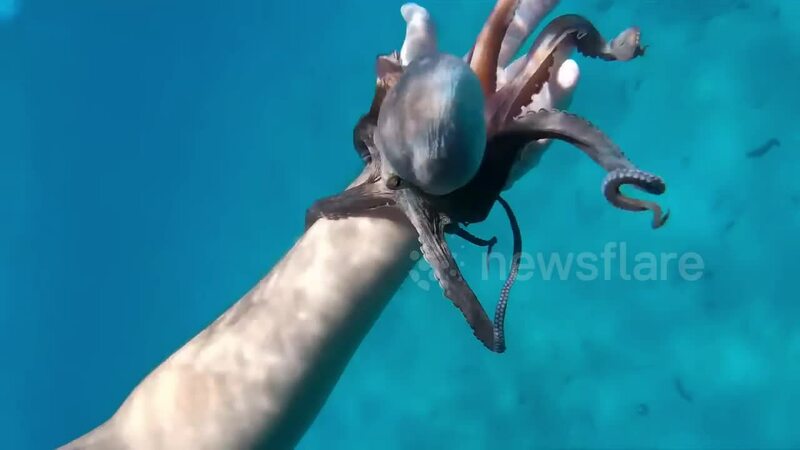 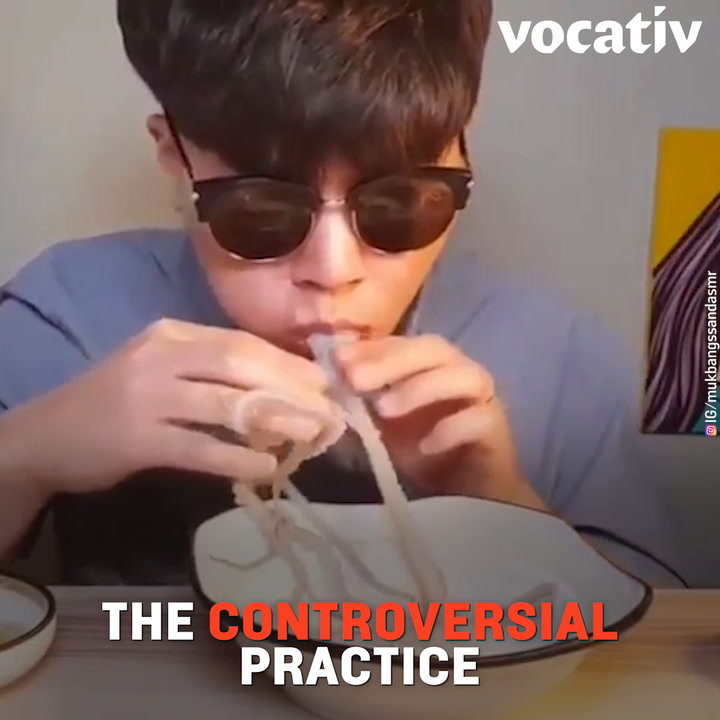 A driver who crashed a vehicle and is suspected of driving under the influence of drugs reportedly blamed the incident on an octopus. 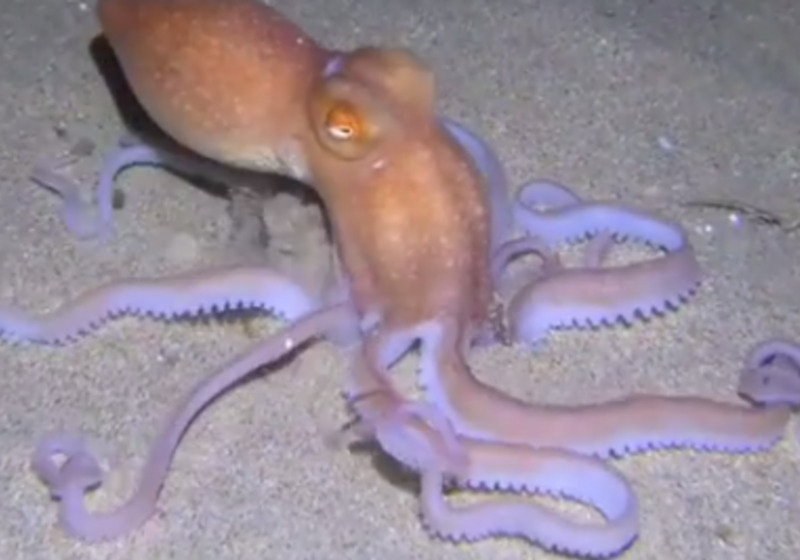 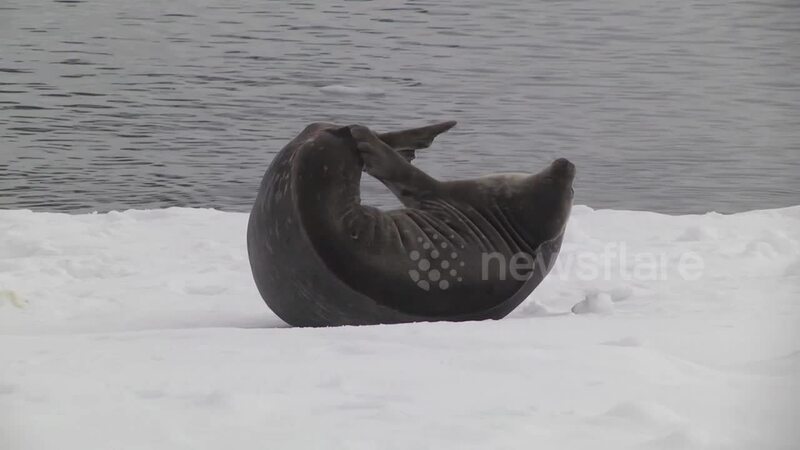 Driver Crashes Car To Avoid "Octopus"